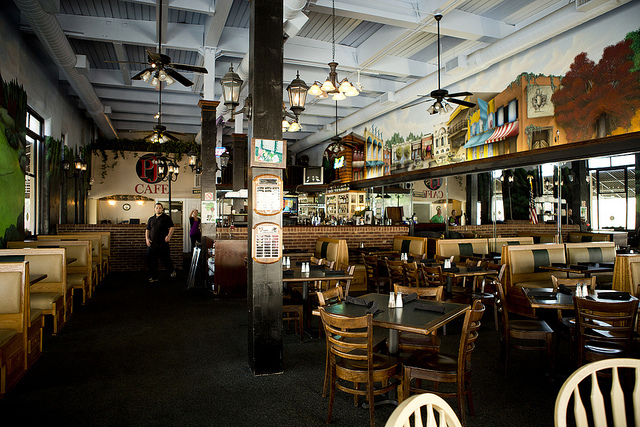 Located on the McDonough Square, Pj’s Cafe has been feeding the McDonough community since 2004. Enjoy live music and American fare for lunch and dinner. Be sure to try their Sunday Brunch.